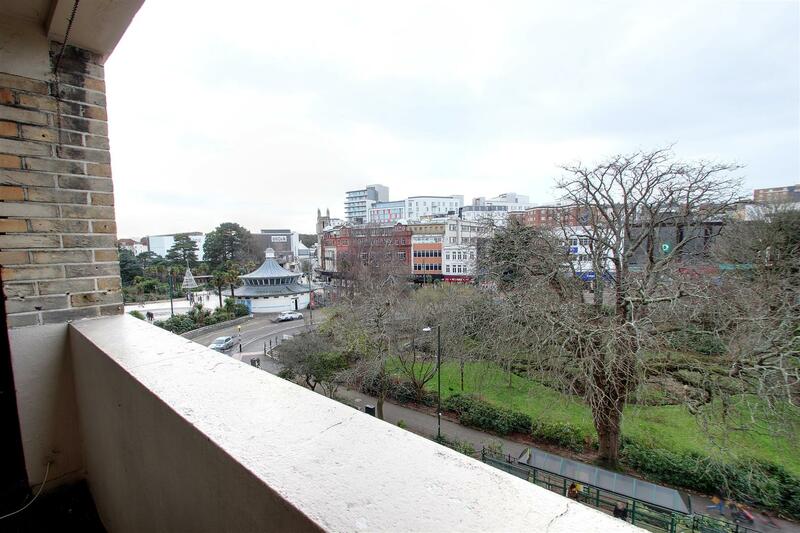 Beautifully presented third floor apartment situated in the heart of Bournemouth with fantastic views over town center and gardens. 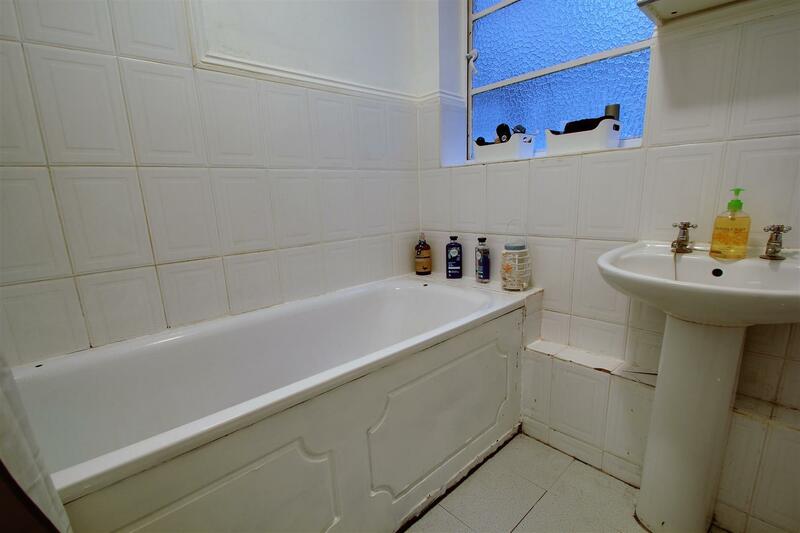 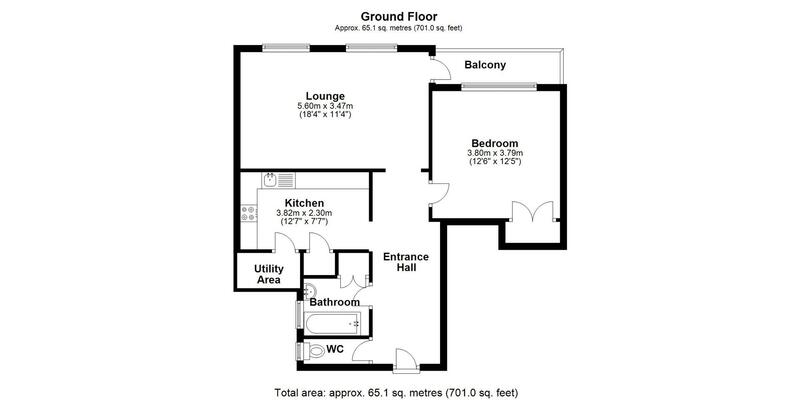 With spacious accommodation throughout and a long lease, an internal viewing is highly recommended. 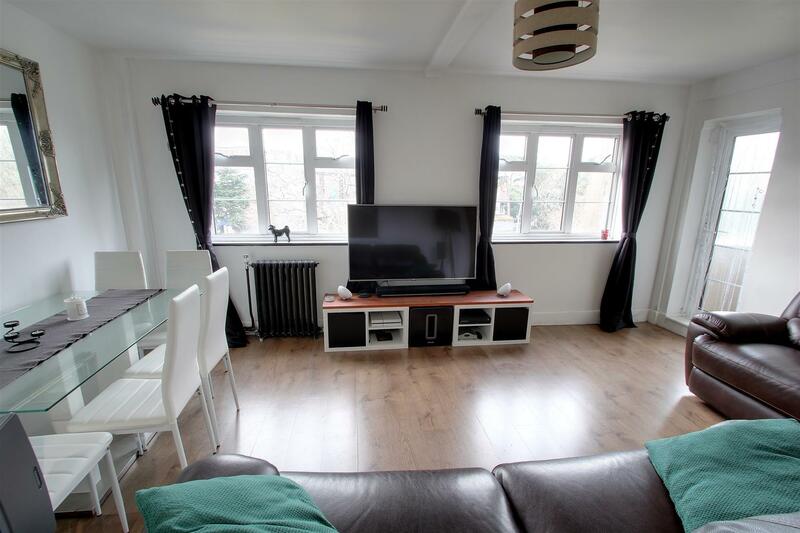 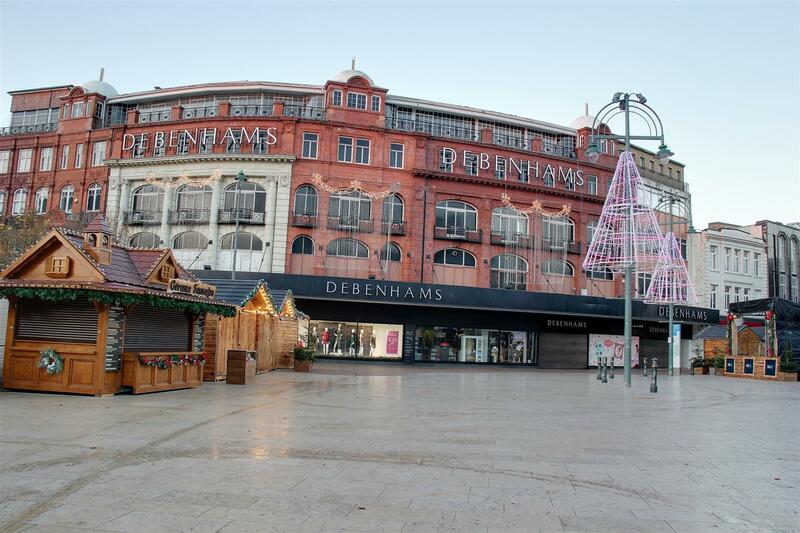 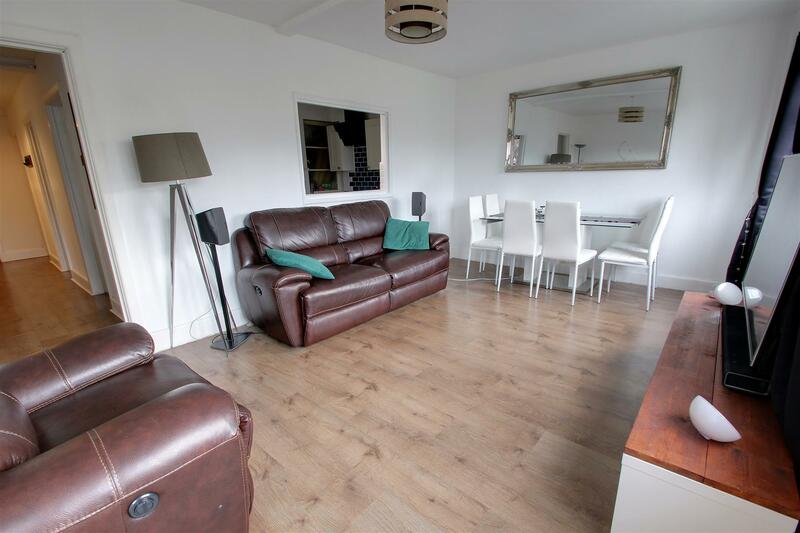 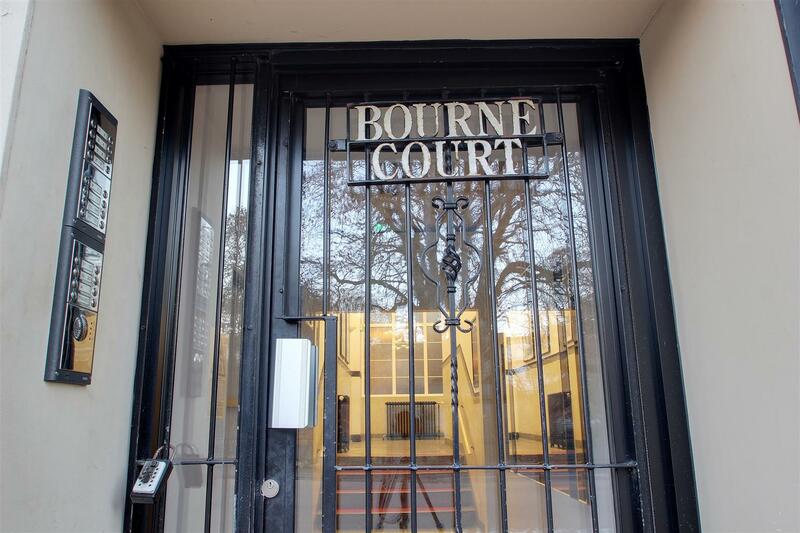 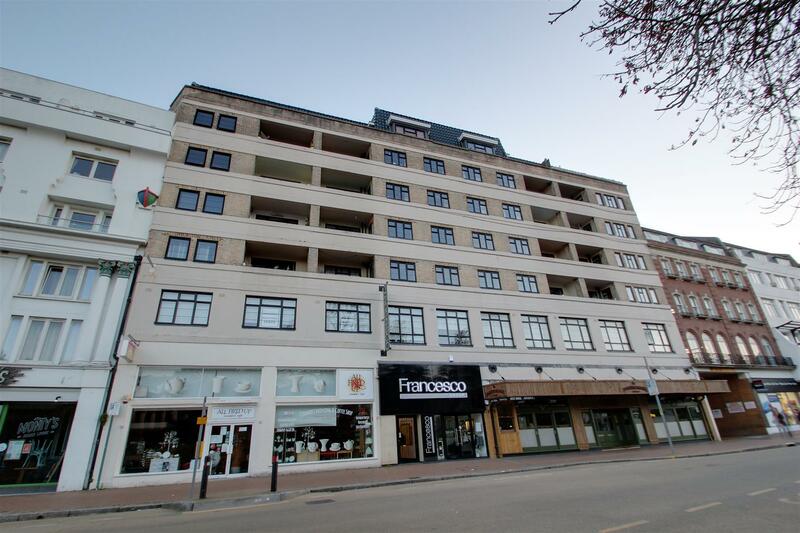 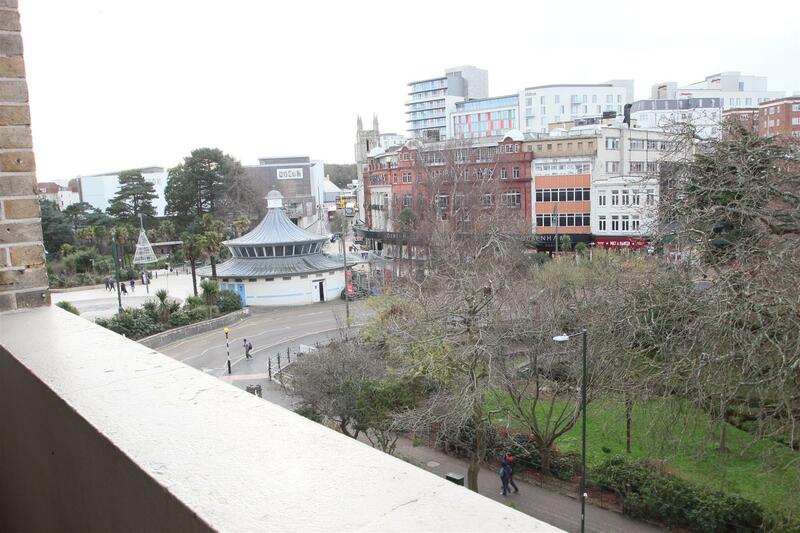 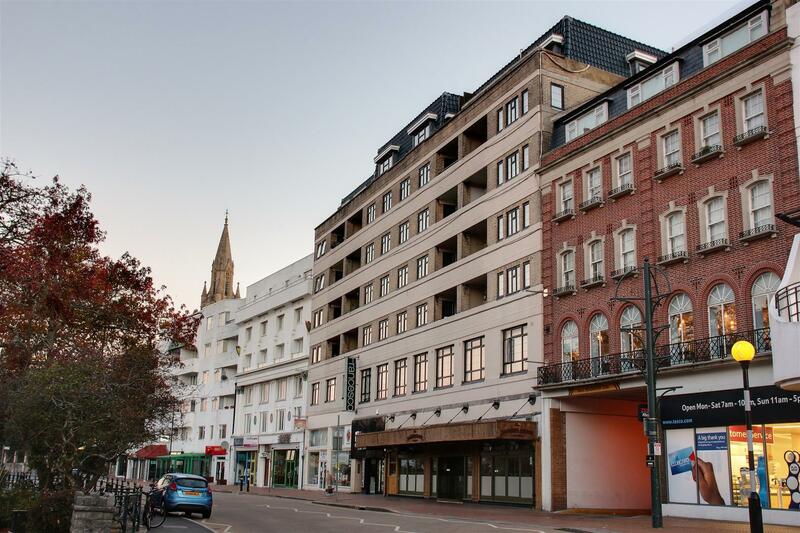 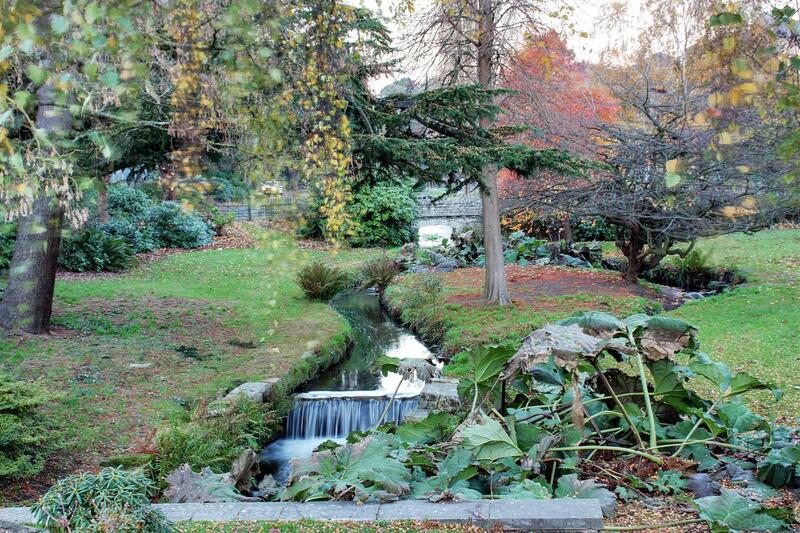 This beautifully presented third floor apartment is placed in the heart on Bournemouth overlooking the centre. 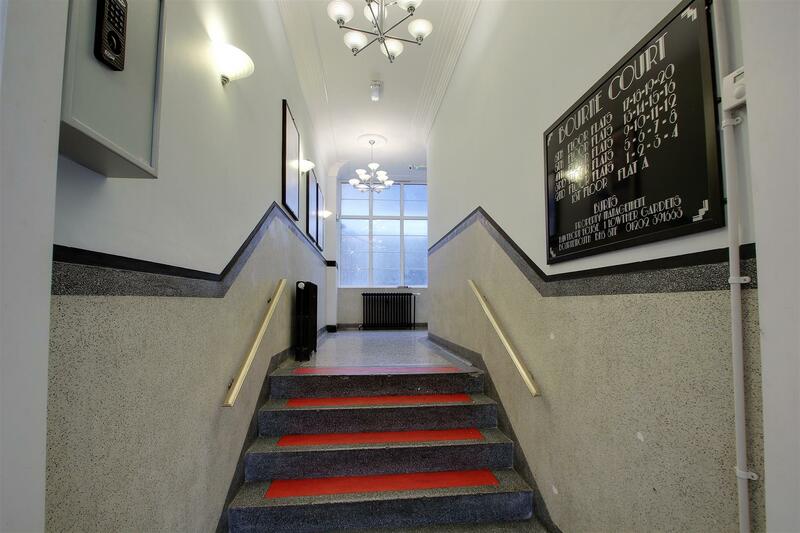 As soon as you enter via a secure entry phone system you feel as though you are going back to yester-years with the art deco communal hallway which has stairs and lift leading to all floors. 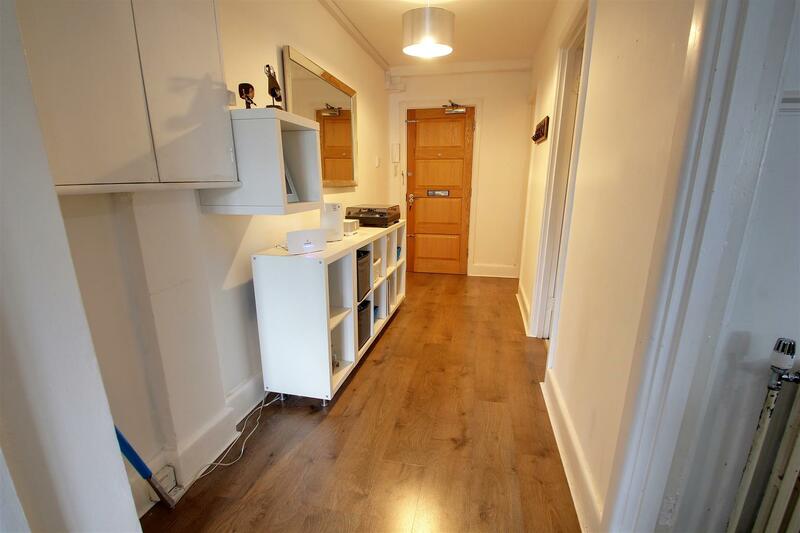 Upon entering the apartment you have a generous sized hallway with all rooms leading off. 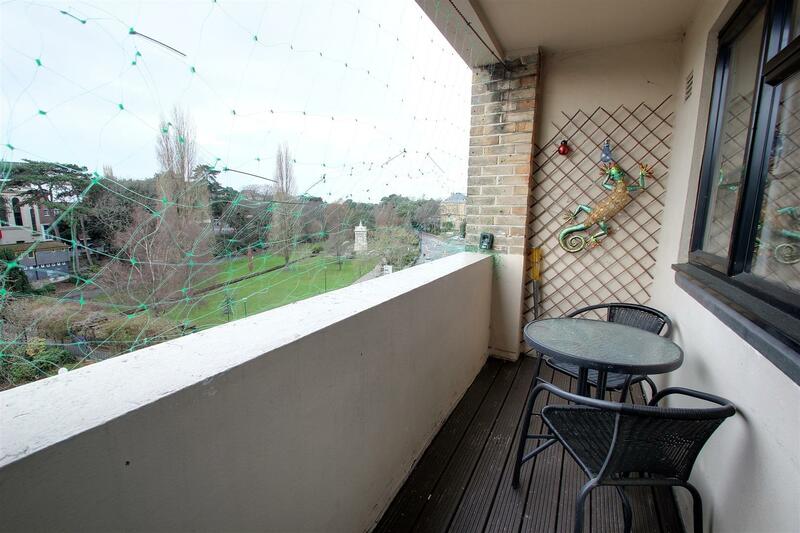 With a spacious lounge/diner and private balcony offer offer superb far reaching views over square, gardens and beyond. 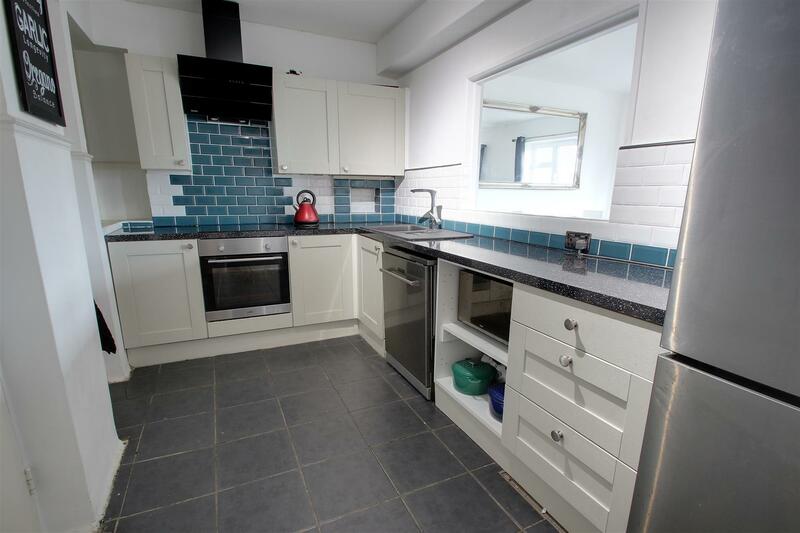 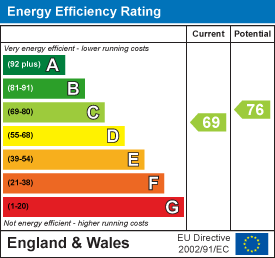 The Kitchen has a range of wall and floor cabinetry with complimenting work surfaces and there is a door into the utility room which has plumbing for washing machine and additional storage. 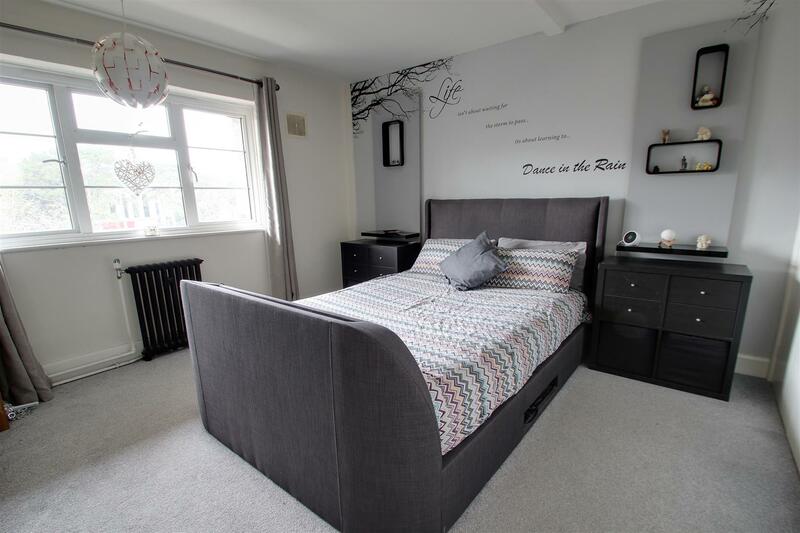 There is a generous sized double bedroom with built in wardrobes and a separate bathroom and WC finish off the accommodation.